This tour is brand new to the Cayman Islands. 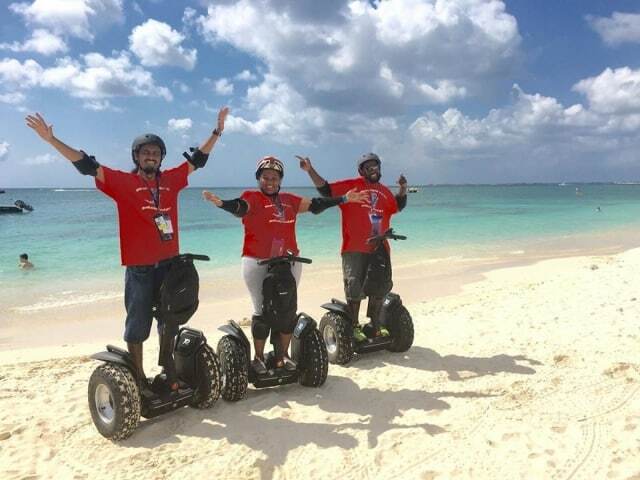 Cayman Segway Tours is 100% Caymanian owned and we employ only local guides to give you that true Caymankind experience. Our guides are trained and knowledgeable on the use of the Segway PT’s as well as providing you with a high standard of customer service. We strive to ensure you have a safe and memorable tour experience with us. Our route provides you with fantastic views of the Seven Mile Beach area including scenic views of the Caribbean Sea. Our partner stops include Royal Palms which is a popular beach bar with both tourists and locals and Camana Bay which is a city in itself and a must see. 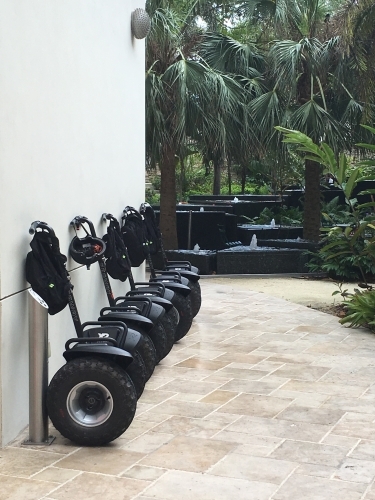 All guides have been trained in accordance with Segway guidelines as an authorized Segway PT Tour Operator, to ensure your safety is our first priority. Our Mission: To provide all guests with a safe, fun and memorable experience by offering superior customer service that creates smiles that last a lifetime.